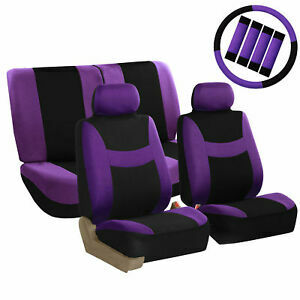 The quality of the straps could be a lot better for tightening to the seats. The head rest covers could be fitted better considering how loose they really do look actually on the headrests. Bench seat covers were a little big, but managed to get them on. Other than that, they look great in my car!